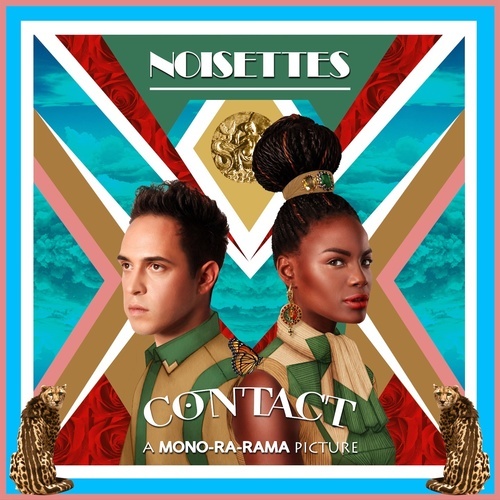 As a follow up to their anthemic and timely Olympics-ready JAM "Winner" (remixed to PERFECTION by Steve Smart & Westfunk I might add) English duo Noisettes (AKA Dan Smith & Shingai Shoniwa) are ready to unleash the first proper single from their forthcoming third album, Contact. The 60s inspired "That Girl" (listen BELOW) will be released August 13th in the UK via the band's label, Vertigo Records. "That Girl" is the perfect lead single for the band, who's retro vocal and vintage-inspired musical stylings have become a staple in their catalog. The sultry, soul-pop bopper recalls something straight out of the Motown era with it's infectious, toe tapping beats and Shoniwa's one-of-a-kind throwback vocals. Contact is due out August 27th. I'll tell you this right now, I am NOT loving the new Mariah Carey single. While I don't abhor it, I was expecting a lot more from the lead single off Mimi's first album of all original material in nearly three years. 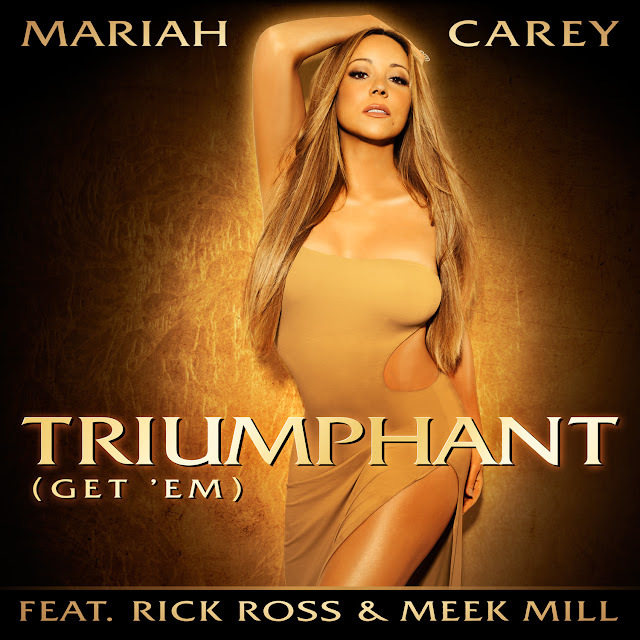 The overwhelming consensus (and I'm inclined to agree with the majority) seems to be that "Triumphant (Get 'Em)" doesn't sound like a Mariah Carey song, rather a Rick Ross song FEATURING Ms. Mariah Carey. For shame! Leading up the the August 12th release of Paloma Faith's new single, "30 Minute Love Affair," a new acoustic performance video of the song has surfaced. Shot in black and white, the video features Faith bearing her soul, telling the tale of her brief, unrequited love affair with a London busker when she was just a teenager. Backed only by a piano and a back up singer, Faith is dressed in her usual vintage 40s garb, serving flawless femme fatale a la Veronica Lake, complete with an oversize fashionably skewed hat, her hair flowing down around her shoulders. Simply stunning. X-Factor Series 8 finalists 2 Shoes made quite a splash last season when they joined Judge Tulisa's team as one of the "Groups." The Essex-based duo consisting of Charley Bird and Lucy Texeira were known for their over-the-top personalities, overdone hair and makeup and of course, their obsession with SHOES. Now signed to dance label and Universal subsidiary All Around The World (AATW), 2 Shoes are STEPPING it up with the release of their debut single, "Turn Me On (Turn Me Out)" on August 13th.